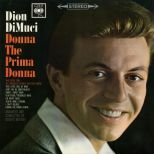 Having quit the Belmonts in late 1960, Dion DiMucci enjoyed a string of solo hits on Laurie, including the million-selling ‘Runaround Sue’, and two Top 20 albums before signing to Columbia Records in late ’62. 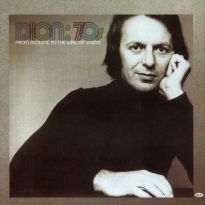 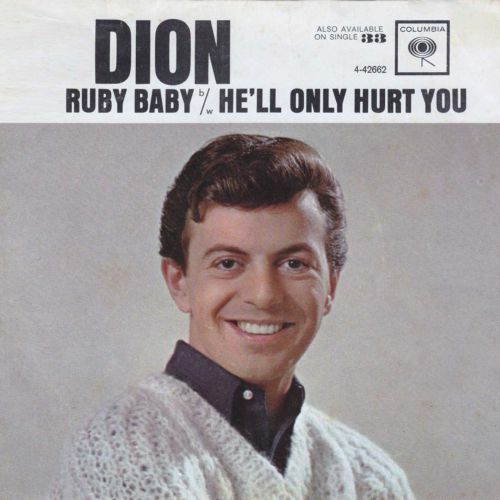 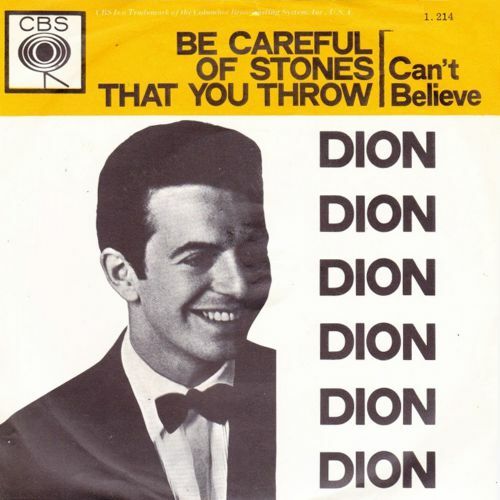 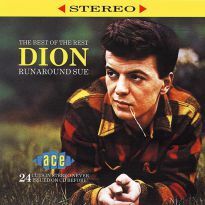 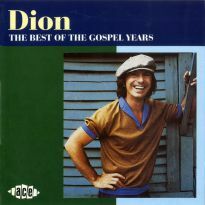 By now a major star, Dion’s arrival at the label heralded a significant sea change; then-A&R director/producer Mitch Miller’s dislike of rock’n’roll was no secret while Dion himself was eager to break away from the irksome “teen idol” tag at odds with his own musical inclinations. Dion’s first Columbia single, a bluesy cover of Leiber & Stoller’s ‘Ruby Baby’, peaked at #2 and spawned the first of two LPs released in 1963. 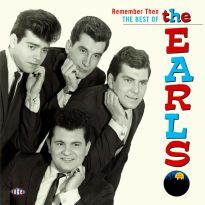 With Robert Mersey producing, the album was a broad mix of American standards (‘You Made Me Love You’), covers of newly minted Pop hits (‘The End Of The World’) and original material in a tear-jerky vein no doubt chosen to appeal both to teens and the young at heart. 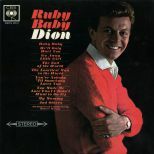 Released in March ’63 “Ruby Baby” became his third Top 20 album. 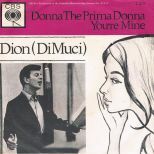 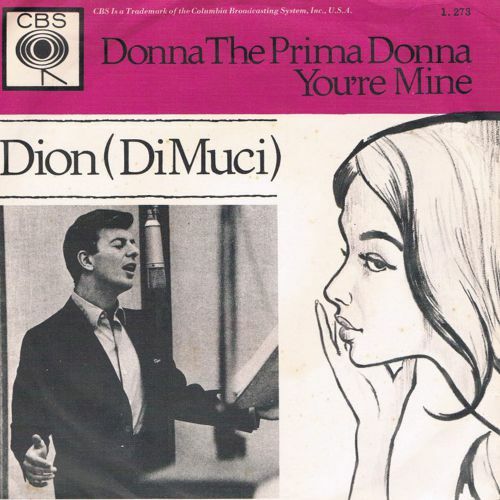 By contrast its follow-up, “Donna The Prima Donna” (November 1963), fared less well, yet was arguably more Dion’s bag. 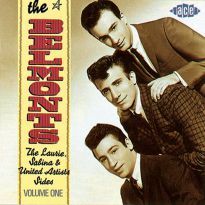 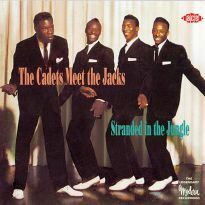 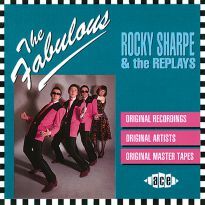 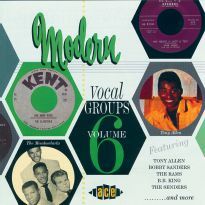 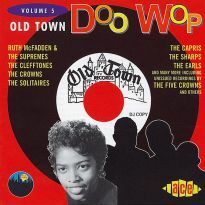 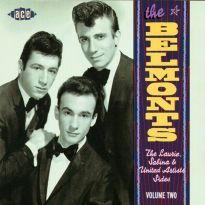 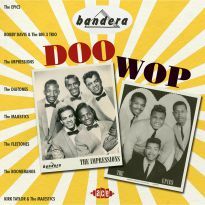 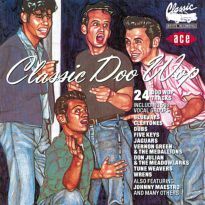 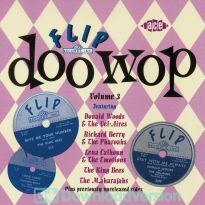 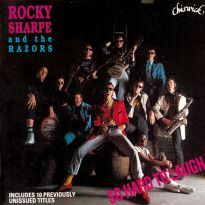 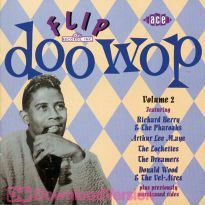 Capitalising on a recent regional doo wop revival, alongside the self-penned title hit (#6), it included two Cleftones’ songs, Goffin & King’s ‘This Little Girl’ (#21) and a cover of ‘Be Careful Of The Stones You Throw’ (#31), a composition Dion had heard as a youngster by way of Hank Williams’ Luke the Drifter recordings. 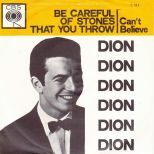 Paradoxically, with every hit single Columbia appeared to grow more uneasy, perhaps because their desire to mould Dion into an MOR act for the supper club set seemed ever less likely. 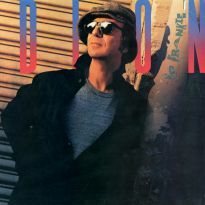 Increasingly disillusioned and eschewing the British Invasion, Dion turned his attention towards folk and blues. 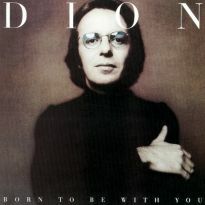 After a fallow spell during which he bought himself out of his Columbia contract, Dion developed a more contemplative style, eventually returning to the US Top 5 with ‘Abraham, Martin And John’ in 1968. 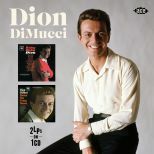 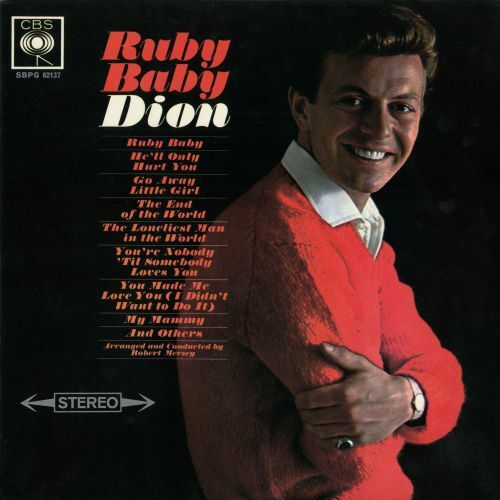 Presented in glorious stereo, “Ruby Baby” and “Donna The Prima Donna” make their CD debut here, reinvigorating Ace’s acclaimed series of Dion DiMucci 2-on-1 album reissues after more than a decade. 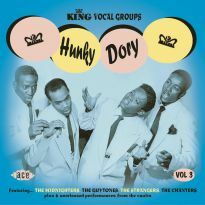 Memorabilia-laden package includes informative liner notes and a detailed sessionography.